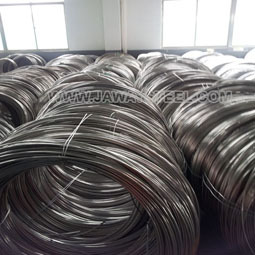 Stainless steel spring wire is our most traditional business,furnished by very good reputation on quality,price and strong supply capacity,Jawaysteel Corporation has built lots of business with customers all over the world. 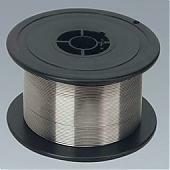 From 0.05mm to 10mm, based on buyer’s requirement. 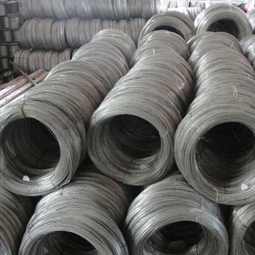 Our high quality stainless steel spring wire can be used in doing spring, screw,rope,brush, redrew,electro polishing,pin,straightened and cut bars, cut wire, wagon axle,metal mesh. 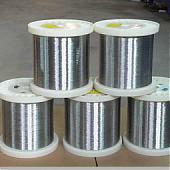 Normal coil packing: in bundles packing for bigger size wire. 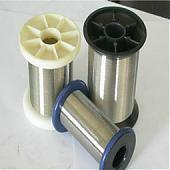 Plastic Box packing for TIG Wire.